Fundraiser by Robby Zehner : Get Tommy to the American Open! Get Tommy to the American Open! 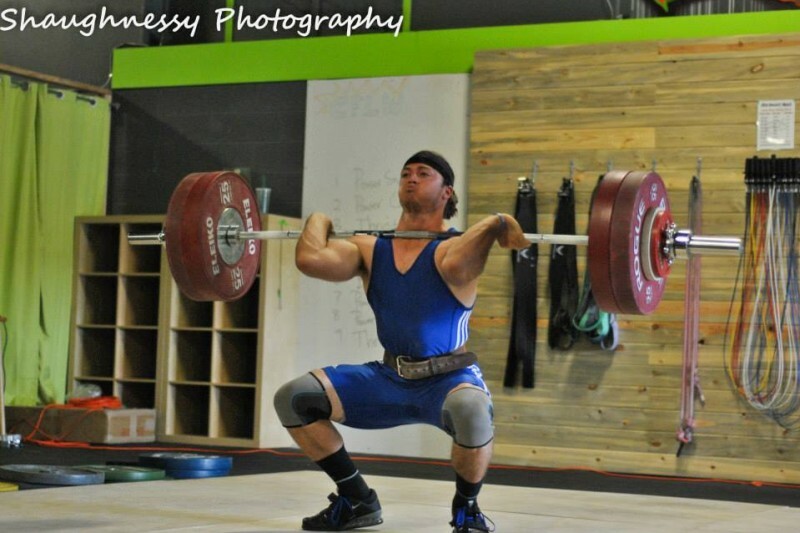 On behalf of Alpine CrossFit, we are very very excited to send our first weightlifter, Tommy Flanagan, to the American Open (AO) this December! The AO is a National level invite-only meet held in Reno, NV from 12/1-12/6. We are seeking financial support from ACF members, family, and friends as Tommy will be representing our community on the National stage. Tommy may be one of the most humble and hard working lifters/CrossFitters/athletes/people I have ever met. He constantly drives himself to be better while voluntarily taking time from his training to help others at Alpine CrossFit. Tommy initially joined our facility in 2012 to focus on his off-season Football training. In 2013, with his Collegiate Football success as a Wide Receiver, Tommy was invited to a Pro Football Combine to be scouted for professional leagues....yes, even the NFL! But don't let the athleticism fool you....Tommy also has a huge heart. Not only does he help, encourage, and inspire ACF athletes, but Tommy is a Youth Group Leader at Red Rocks Church Arvada Campus. Along with that, he spends his extra time volunteering with Active8 sports. He works daily with Active8 to connect young adults to vibrant, faith-filled communities through sports, social, and serving events. Tommy puts his strong Faith and family first in his life. He is not only a beast with the barbell, but a beast within his community and ministry as well! Needless to say, I know Tommy is very very grateful and blessed for everyone's generosity. YOU will be a big part of his success at the AO! Flight, Hotel & Transportation for Tommy and up to two coaches; Event Entry Fees; Food & Beverage; Video documentation of this event to share & live updates and video as well! Even $10 is a huge blessing. On behalf of Tommy and Alpine CrossFit, we appreciate your support!! Three days into fundraising and we're almost there! You guys are incredible THANK YOU! (In a Batman Voice) Lift heavy stuff...Eat Protein!!! Good luck Tommy! You rock! Good luck and have fun, Tommy!